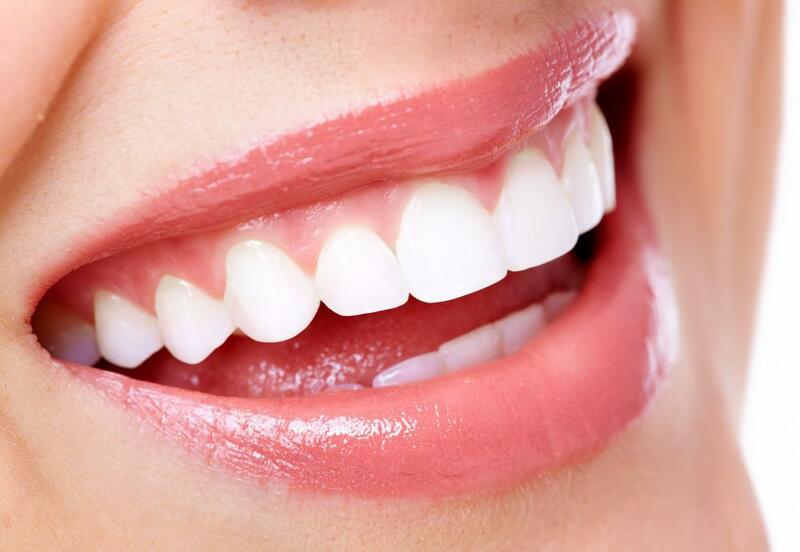 Did you know that maintaining your oral health is necessary for maintaining your overall health? Excessive decay and gum disease can lead to other health complications — for example, gum disease is linked to heart disease. Your mouth leads to many of your body’s systems. 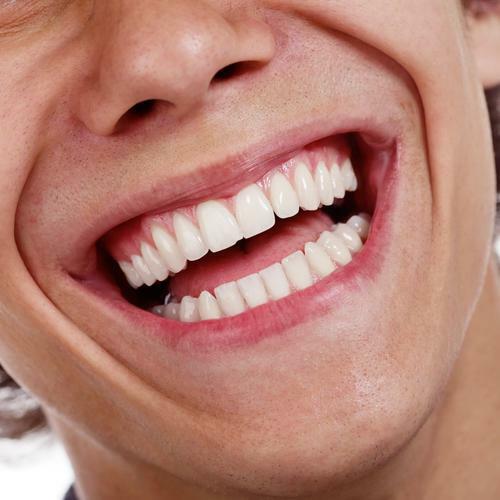 Keeping your teeth and gums in good health helps keep you in good health. If you have anxiety about going to the dentist, you’re not alone. About 9%-15% of people in America — 30 million to 40 million people — don’t go to the dentist because they’re afraid. What can you do to lessen your anxiety? Here are 10 tips. First of all, get a handle on exactly why you’re afraid of going to the dentist. Is it a previous bad experience? Fear of pain? List your fears so you can talk about them. The best thing you can do when you’re afraid is to share your concerns with an individual who has the expertise to help you with them. In this case, it’s the dentist. When you call, you’ll first speak to the receptionist. Explain your predicament. You know you need to come for an appointment, but you’re afraid. Explain what you’re afraid of. You’ve made a list! Then listen to what the dental office team tells you about the practice and the steps they take to make you feel comfortable. Are they patient and kind? That’s a practice you’ll feel comfortable with as a patient. If you have extreme fear, ask the office personnel if the dentist could call you to talk. The dentist you want is the one that returns your call and doesn’t dismiss your feelings. Explain your fears to the dentist. That way, you get your specific concerns addressed and will learn what the dentist and the practice can do make your experience a calm one. Ask the dentist if you can bring a friend to the appointment and if the friend can hold your hand while your teeth are cleaned, for example. 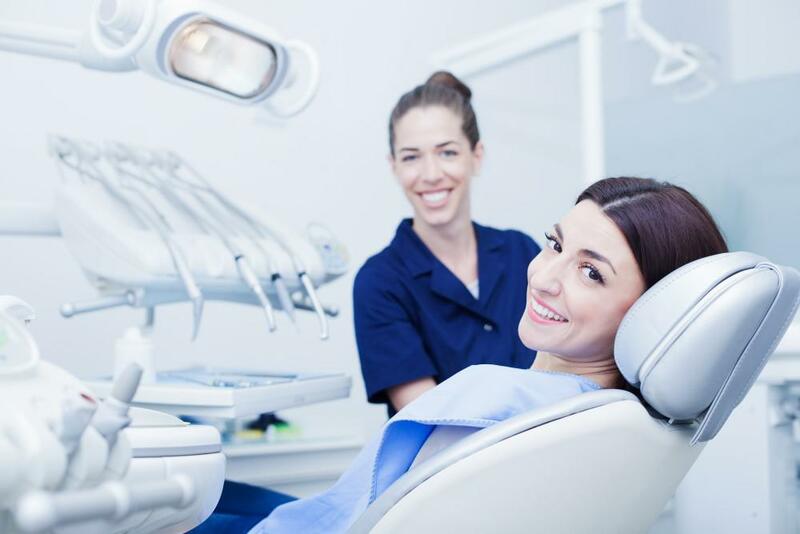 Dentists use modern technology to make the dental visit as painless as possible. 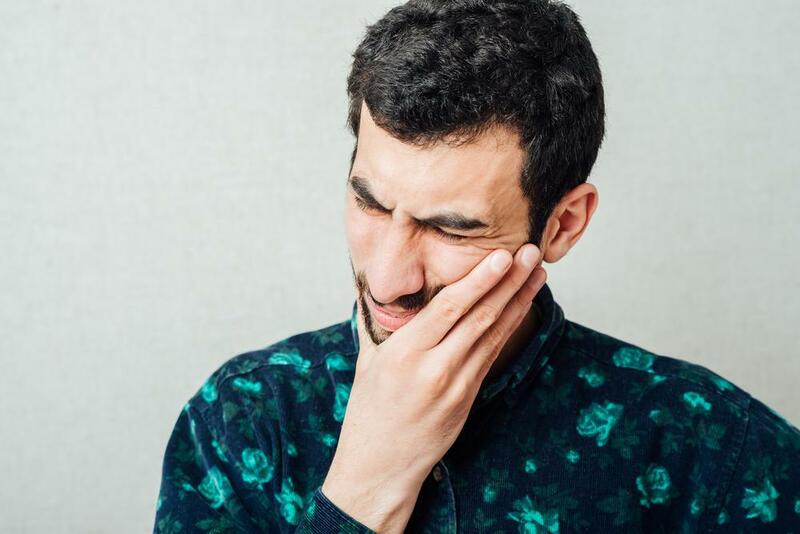 If you feel you need it, ask the dentist ahead of time if you can be sedated during the procedure. The dentist can use not only a local anesthetic but also nitrous oxide or oral sedation (pills) and if necessary, IV sedation. Certain types of sedation require you to bring someone with you to drive you home. Ask a friend who has no problem going to the dentist to come with you to your initial appointment. Your friend may be able to hold your hand while you’re in the chair, which can be a very comforting feeling. Ask if you can use earbuds to listen to soft music while in the chair. You can concentrate on the lyrics and the melody so that you’re not as focused on what’s going on in your mouth. Here at Healthy Smile Dental, each treatment room has a television on the ceiling to channel you away from your anxiety. Have the dentist explain thoroughly what is going to happen before it happens and how it may feel. That knowledge helps to prepare you for each step. 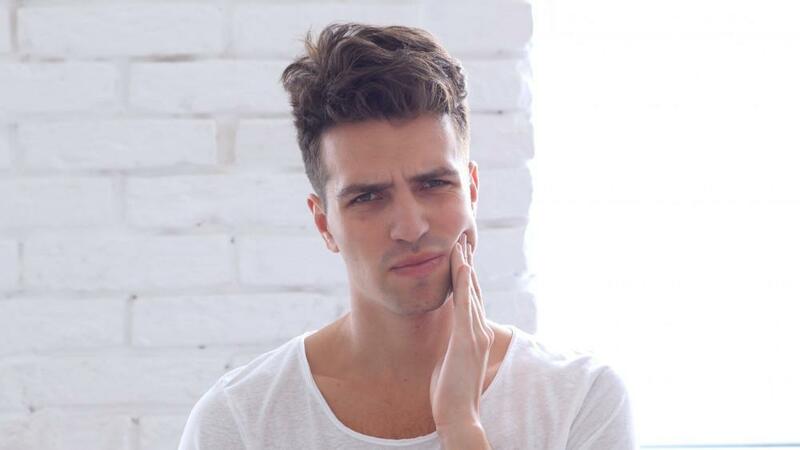 Ask the dentist to start with the simpler treatments first. That gives you a chance to grow more comfortable with the dentist and hygienists before you progress to more advanced procedures. 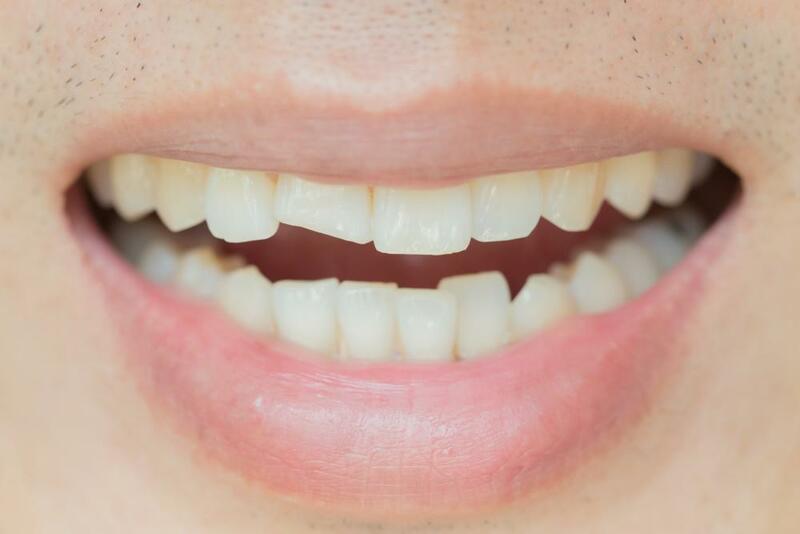 If you haven’t been to the dentist for awhile, the first order of business is a teeth cleaning, which is a mild procedure that totally refreshes your mouth. Relaxation techniques really lessen panicky feelings. Breathe in slowly and deeply from your diaphragm and through your nose to the count of four. Hold for four counts, and then release slowly through your mouth to the count of four. Repeat three or four times to slow your heartbeat. You did it! Plan a fun activity after your appointment — whatever is fun for you: golf, tennis, going for a walk, or maybe going shopping. Pairing dental appointments and fun activities helps associate the experience with pleasure you can look forward to. Healthy Smile Dental is open Sundays and evenings, times when you might be able to find favorite pursuits afterward!